What Does an AMLO Win Mean for Mexico? 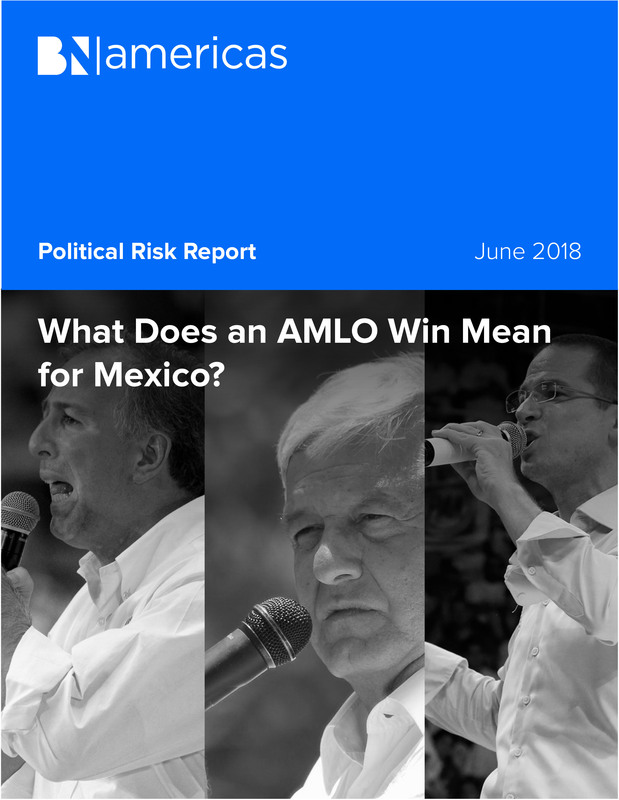 This month we look at the upcoming elections in Mexico. We also explore the recent results in Colombia, and assess all matters relating to political risk in the six key economies of Latin America. Brazil: Does Marina Silva Have a Shot?